The Must Have Games 2012 promotion is nearly over, but that doesn’t mean the Xbox Live games will stop coming once March rolls around. Microsoft has just announced several new mobile Live titles. Carcassonne (pictured above): The popular board game comes to Windows Phone courtesy of German developer Exozet Games, who previously handled the Android and Blackberry ports. In Carcassonne, each player takes turns placing land tiles in an effort to build cities, roads, and cloisters. The person with the most points at the end of the game wins. The Xbox 360 version runs 800 MS Points ($10) and is a ton of fun. The Windows Phone port includes both ‘The River II’ expansion and online multiplayer, so it should be a blast as well. Gerbil Physics: Ready for another Xbox 360 indie game-turned-mobile Xbox Live title? Pencel games’ Gerbil Physics is a lot like Implode! but with Gerbils. Each level presents stacks of adorable, well drawn gerbils which players must then knock over with well-placed bombs. 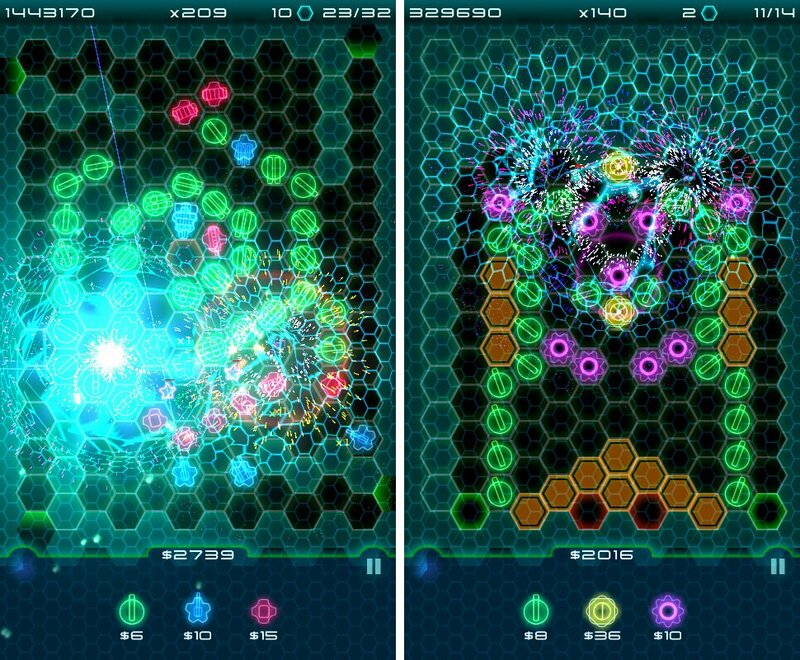 The Windows Phone version includes three times as many levels as the original, plus lots of new animations and music. Gerbil Physics is the only game in the article with an official price: $2.99. Pinball FX 2: Zen Studios’ XBLA pinball hit comes to Windows Phone! The original is known for its pretty-good physics and large number of downloadable tables. If the Windows Phone version follows suit, expect it to include several tables with more available as PDLC. The screenshots show the Ms. Splosion Man table – hopefully more licensed tables like the Marvel and Street Fighter ones make it to Windows Phone too. We do know that it supports both portrait and landscape configurations, and high scores and Wizard score (a combination of your friends’ scores) will transfer between both XBLA and WP7. The XBLA game’s Achievements are rubbish (to put it nicely), so Achievement hunters beware. 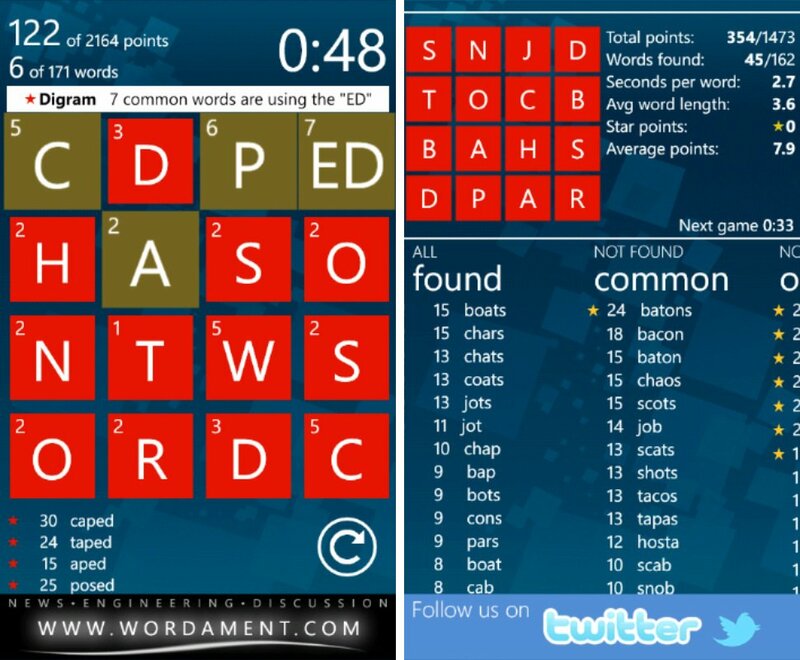 Wordament: The free, ad-supported Windows Phone indie game from You vs. the Internet will apparently be re-released as an Xbox Live title. Wordament is a massively multiplayer word game in which players compete to find as many words as possible from the same field of 16 letters. Visually it’s very Metro (plain), but the multiplayer/leaderboard aspect is compelling. We’ve contacted both the developers and Microsoft and will report back when we know more about this new version. What do you guys think of the new lineup? 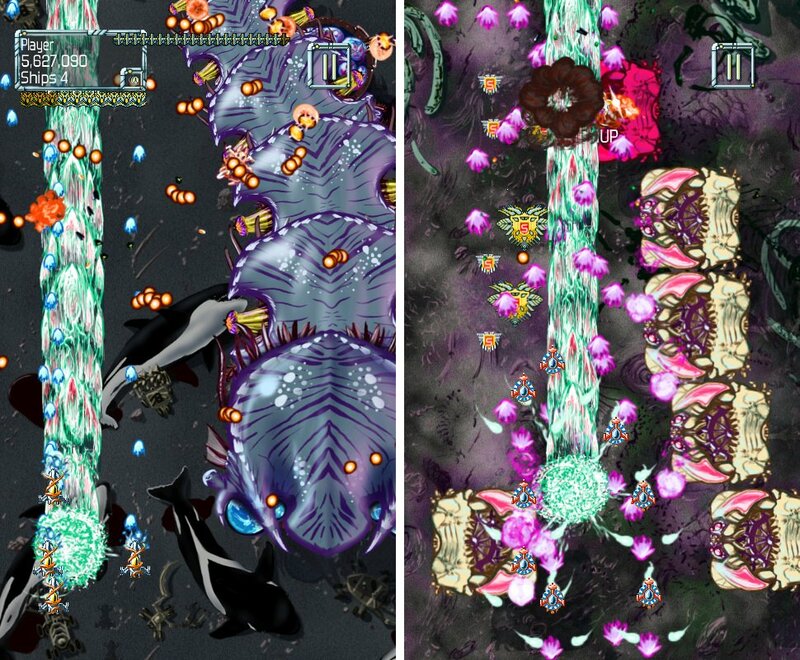 I’m glad to see Xbox Live Arcade games Carcassonne and Pinball FX 2 making the transition to Windows Phone, and the upgrade to mobile Xbox Live status should be great for Gerbil Physics and Shoot1UP. We’ll have lots more to share about these games in the weeks to come, so stay tuned.